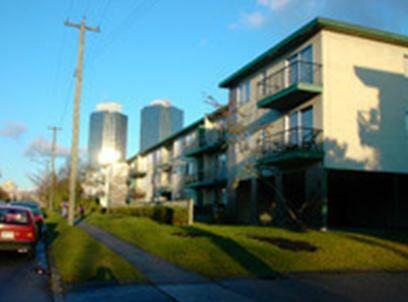 Apartment building in La Broquerie, Manitoba. 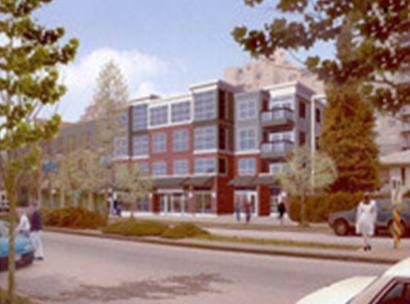 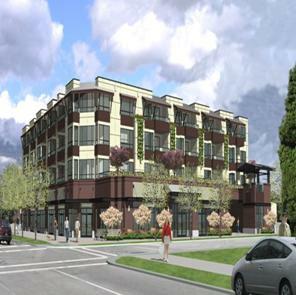 CMHC insured financing for this 60-unit mixed use construction project. 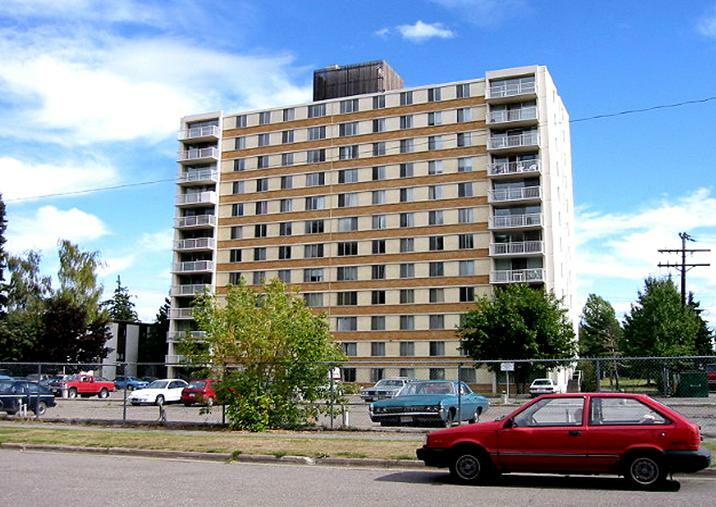 CMHC insured financing was provided on this Prince George apartment tower. 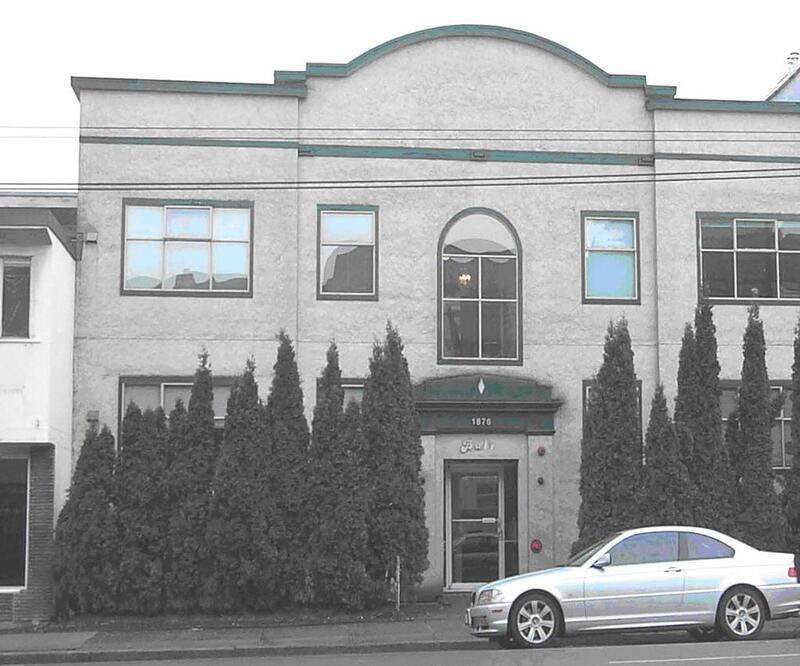 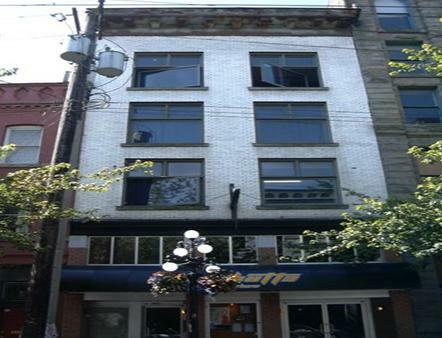 Second mortgage financing was provided on this Gastown office building. 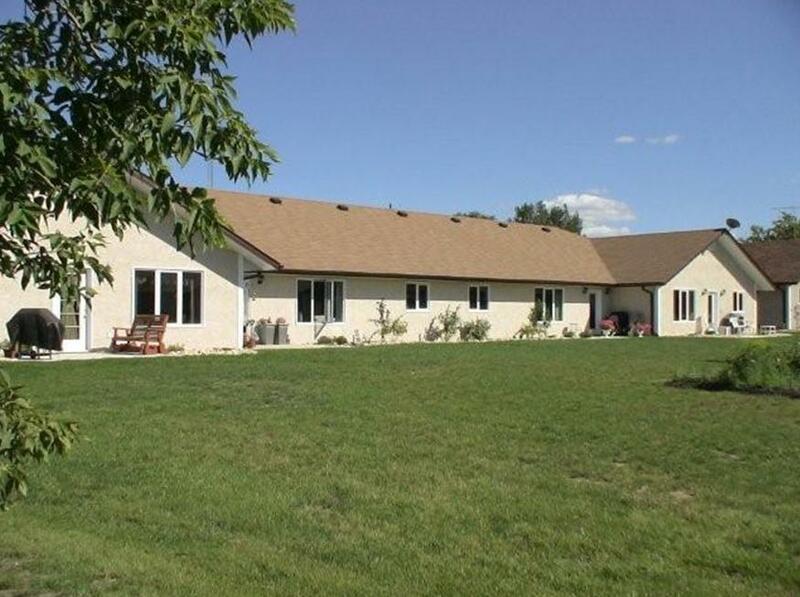 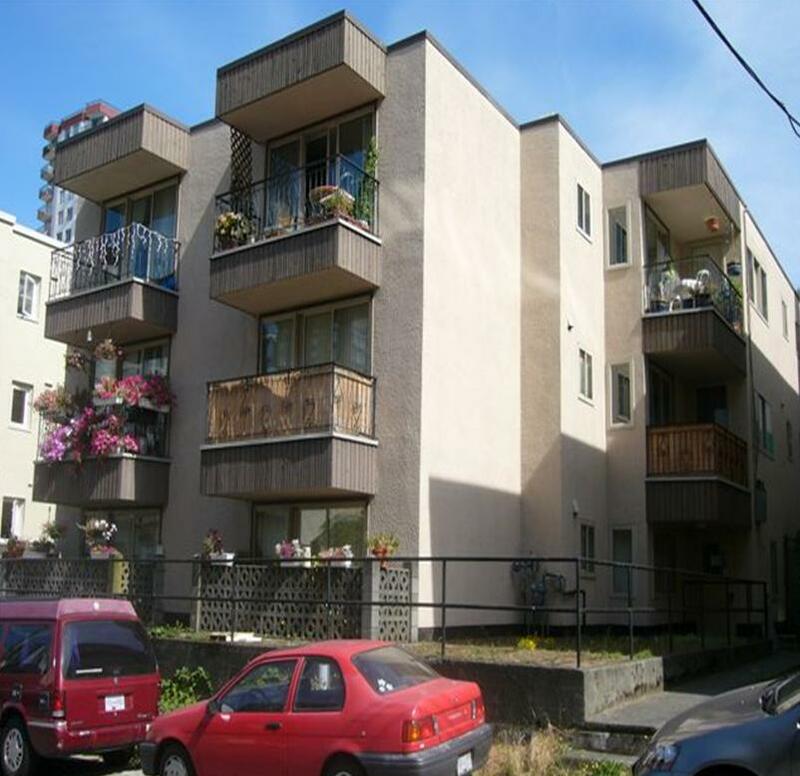 Second mortgage financing provided for this apartment building. 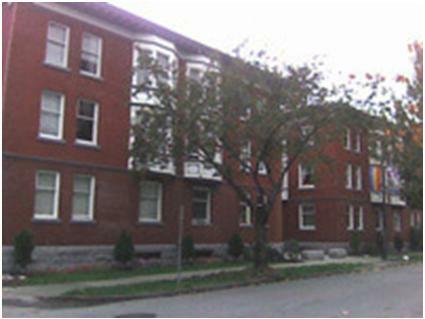 CMHC insured acquisition financing for this 28-unit building. 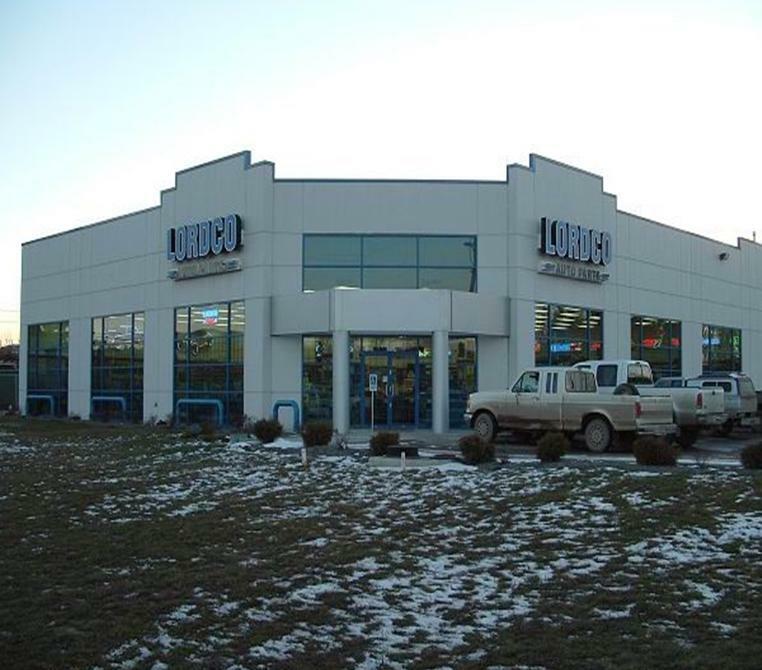 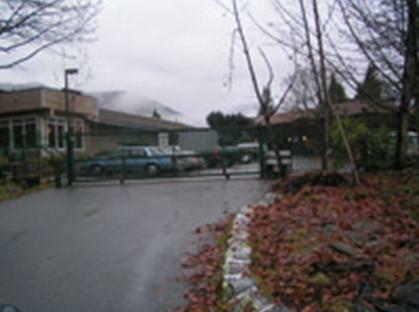 Aquisition financing for a new Lordco property located in Parksville, British Columbia. 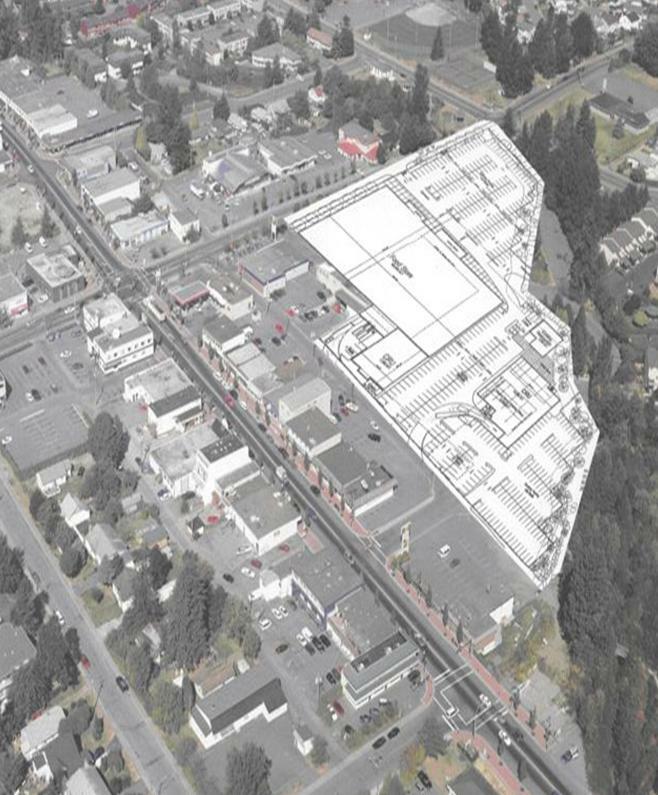 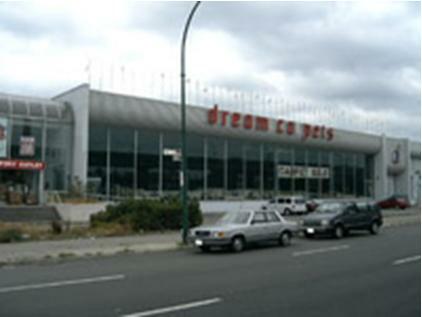 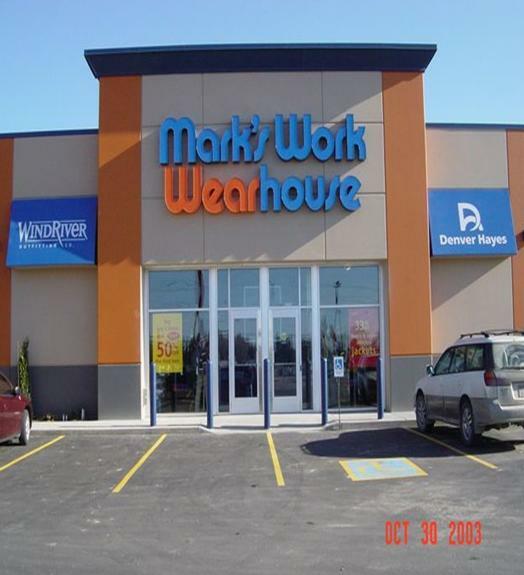 Quesnel Land Loan for a shopping center. 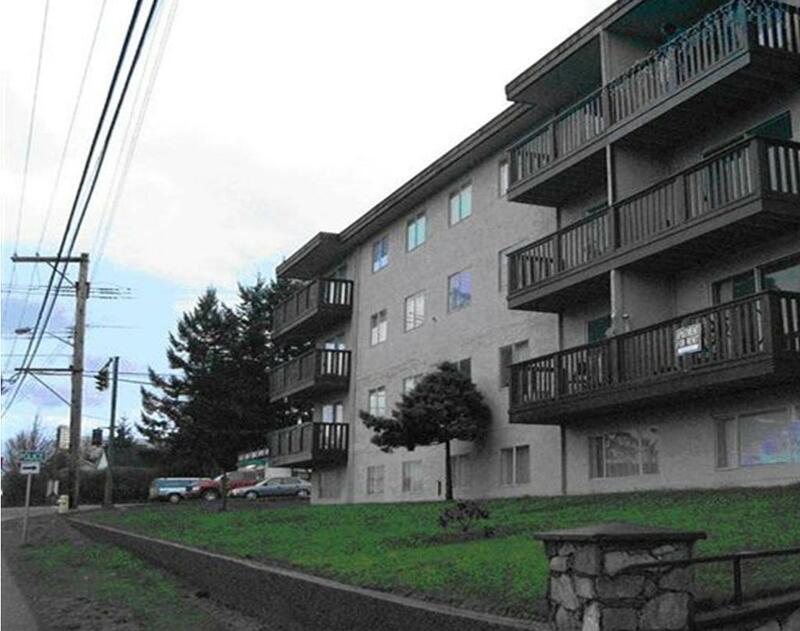 CMHC insured financing was arranged for this 60 unit apartment building located in Campbell River, British Columbia. 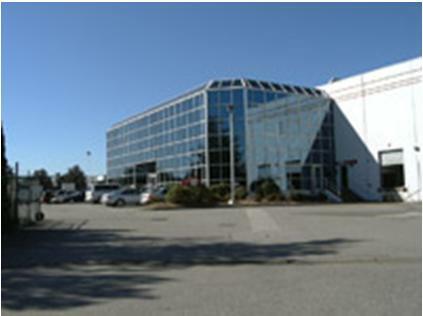 Strata mortgage financing was arranged for this Burnanby Industrial Park. 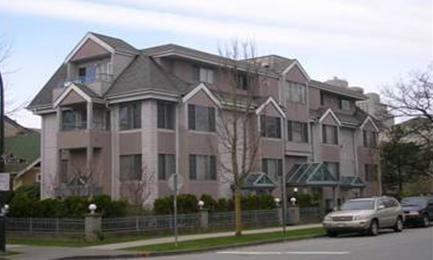 Takeout financing was arrangedfor this new Langley, British Columbia property after the construction was complete. 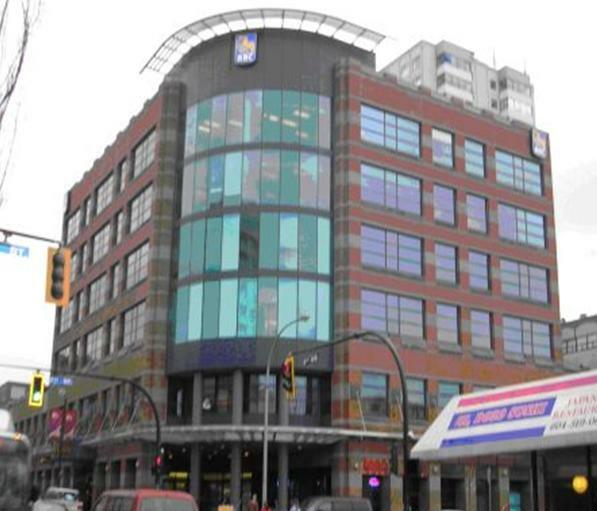 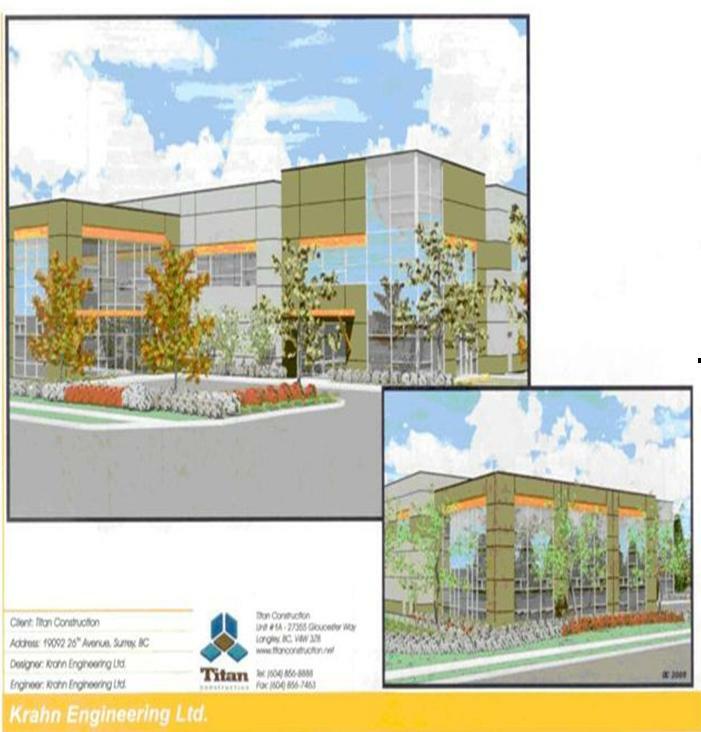 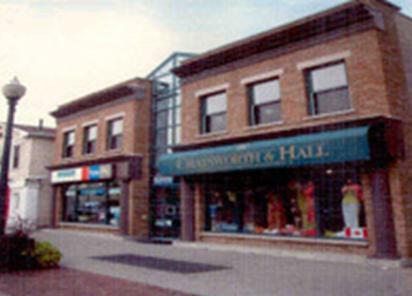 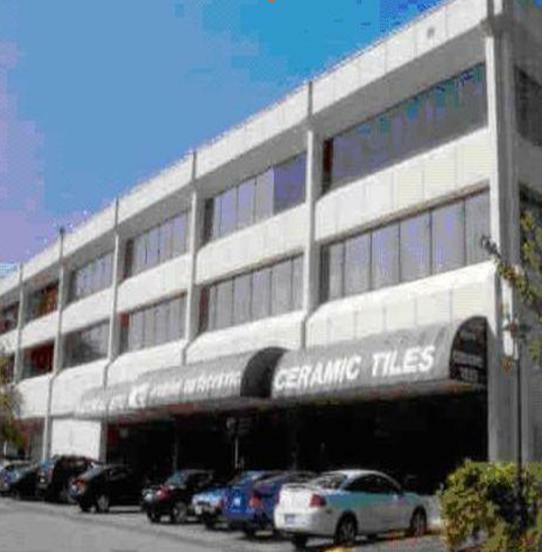 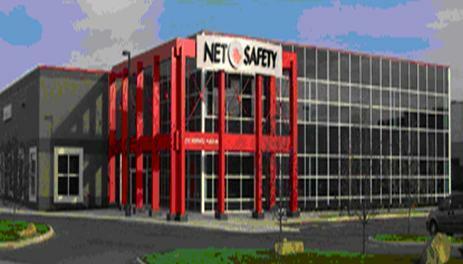 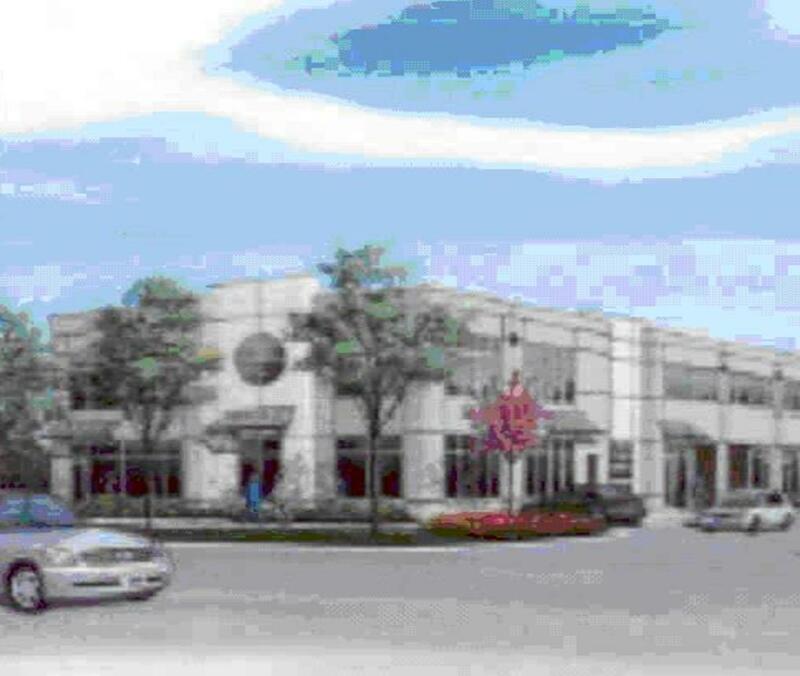 Refinance of an existing mortgage of an office building in Burnaby, Bristish Columbia. 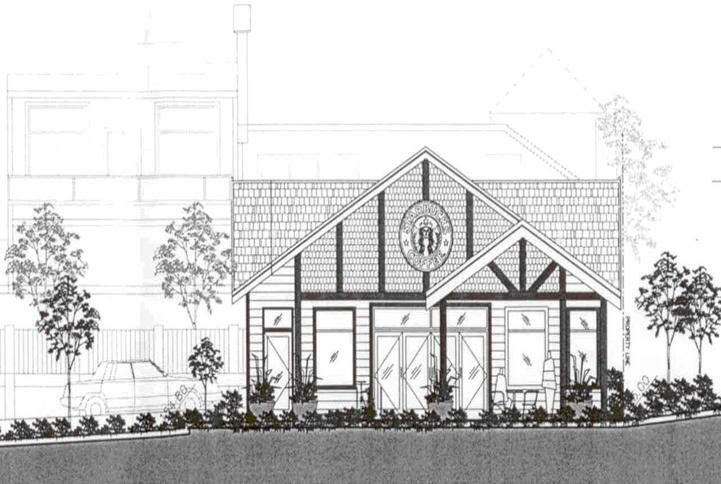 Construction financing for a new Starbucks in North Vancouver, British Columbia. 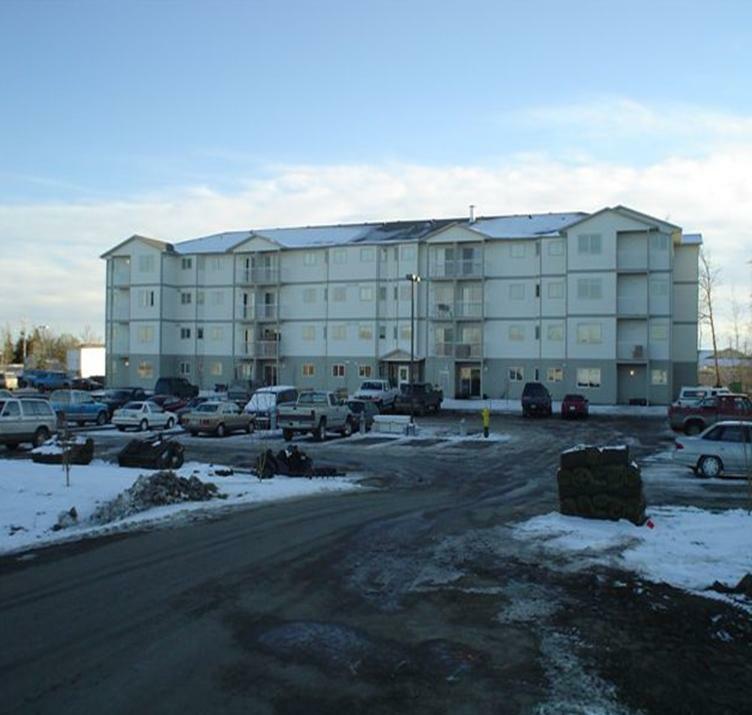 Refinance of a hotel located in Kelowna. 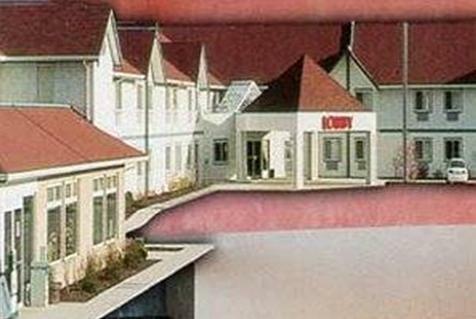 Borrower elected to payout existing mortgage debt at a lower rate than offered by other institutions.